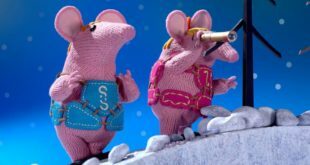 A new block of 13 episodes will once again be narrated by Michael Palin and will star returning characters Major, Mother, Small, Tiny and Granny Clanger as well as The Iron Chicken, Soup Dragon and Baby Soup Dragon. Taking place on Friday, March 31st, National Kindness Day has been created to remember Princess Diana and her values of kindness while championing the belief that children have the power to change the world. Production on the multi-award winning TV show is currently underway, with the series slated for release later this year. 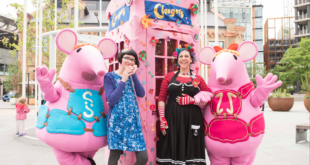 Titled ‘Call the Clangers’, the experience was held in London’s Battle Bridge Place, King’s Cross where families were able to call the Clangers via a pop-up knitted London phone box. 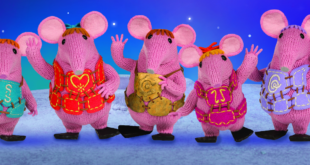 Firm will create a range of pre-school puzzles and games based on new series.